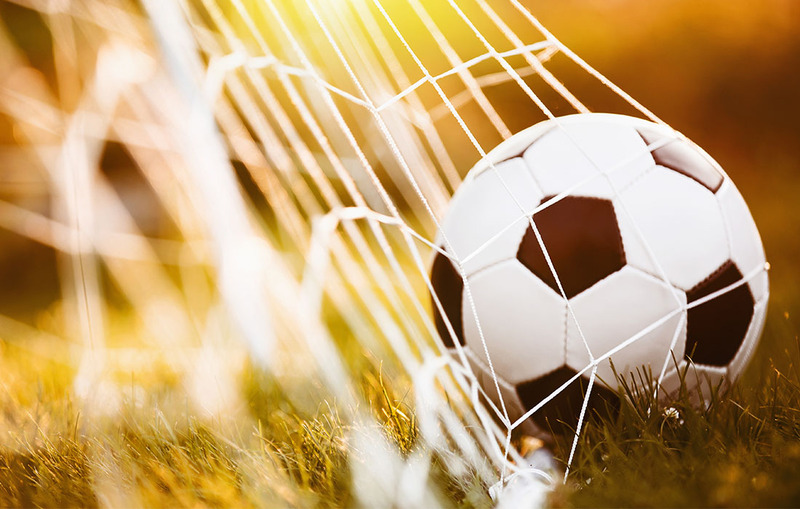 Soccer (or football, if you prefer) fans around the world are counting down the days until this year’s FIFA World Cup Tournament, which begins on June 14. Before balls begin flying into nets this summer, pick up one of these soccer-related books listed below to help pass the time. Maybe you want to learn more about one of the soccer stars, or perhaps you would enjoy a romanticized version of the game in a novel. And if you have young children who like to play this sport, there are plenty of books about the game on their level. There’s nothing like a hot sports romance novels to fire up your adrenaline before the World Cup begins! Soccer + player/coach romance + one perfect double entendre title = Scoring Wilder. 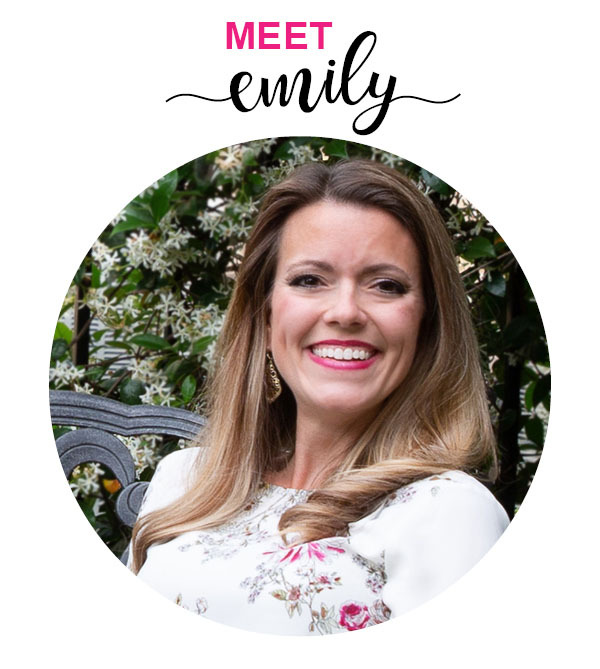 This story is what you get when you blend Pride and Prejudice, fancy parties, and a feisty, not-so-Southern-Belle soccer star. Lisa Matthews doesn’t care for soccer, but joins the co-ed team to try to win over her childhood heartthrob, who is interested in another girl (who’s also a soccer player). Play With Me is the first book in the Grover Beach Team series. My daughter, who LOVES to play and watch soccer, bought this biography about Alex Morgan recently at her school’s book fair. Filled with amazing action shots and collections of Morgan’s online Q&As with her fans, this book chronicles her childhood, successful career and writing career (see her books below). If you don’t already know everything about Portugal’s Cristiano Ronaldo, this book holds more than 300 pages of info on this football legend. Argentina’s Lionel Messi is certain to dominate this summer in Russia. This book spotlights his life and career, detailing how he became one of the soccer greats. Do you have a love of soccer or an obsession with it? This memoir shows how the sport has been central to not only the author’s life, but the lives of countless other fanatics. Soccernomics provides analytical explanations of the sport, and this updated version includes current issues such as the FIFA scandal. This middle school book serves up soccer, suspense and uncovered secrets about the main character’s family and friends. 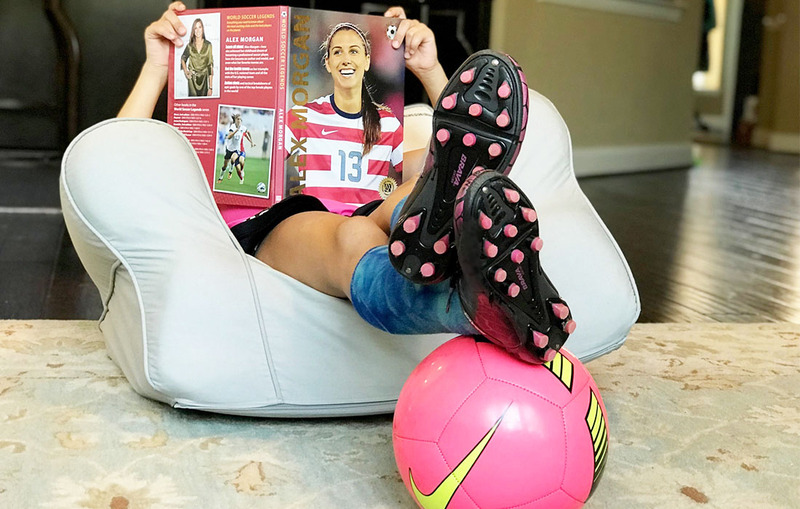 Soccer star and Olympic gold medalist Alex Morgan is talented on the field, and off—as a writer! Her middle grade fiction series, The Kicks, focus on four friends and their adventures with the sport and everyday life. For your youngest soccer fan, this book tells a story about Sam and his cousin from Mexico, who teaches all the other children at school how to play the game. This is one of my son’s favorites! 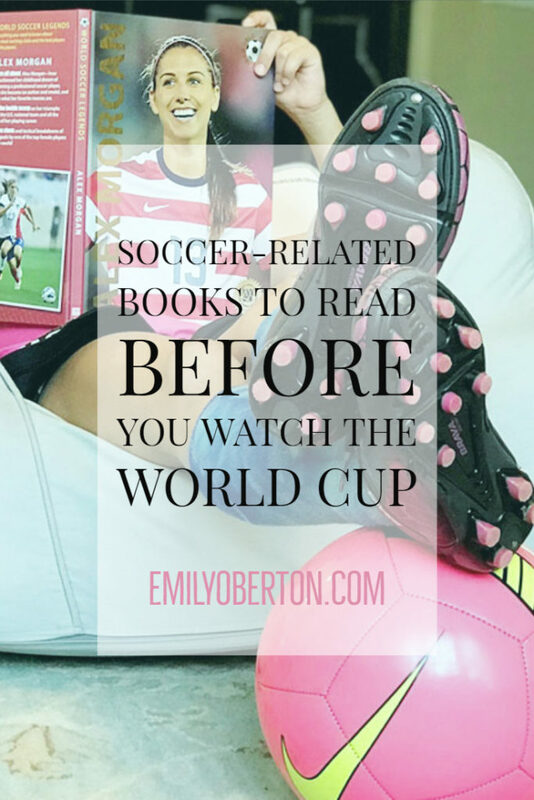 Do you have any favorite soccer-related books not on this list? I would love to hear what you and your family are doing to get fired up for the World Cup. Leave a comment below to share!